The months-long campaign to rename Parran Hall, the primary home of Pitt’s Graduate School of Public Health, reached a turning point Monday when Chancellor Patrick Gallagher issued a recommendation to University trustees that the building be renamed in light of Thomas Parran’s controversial record of medical ethics. The former U.S. Surgeon General was named the first dean of Pitt’s GSPH in 1948, at which point he had served as surgeon general for 12 years. He was held in high regard for years until his involvement with the now-infamous Tuskegee syphilis experiments, which began in 1932, was made public. American researchers observed the course of untreated syphilis in hundreds of African American men without providing penicillin, the standard course of treatment for syphilis after World War II. The study was not halted by the U.S. Public Health Service until 1972, when its existence was made public. Parran was also involved in a second controversial experiment involving venereal diseases while surgeon general — the Guatemala syphilis experiments, which were similar in nature to the Tuskegee experiments but not publicly acknowledged by the U.S. government until 2010. The full extent of Parran’s involvement in the Tuskegee case was made public in 2017 and his involvement in Guatemala was made public in 2010. 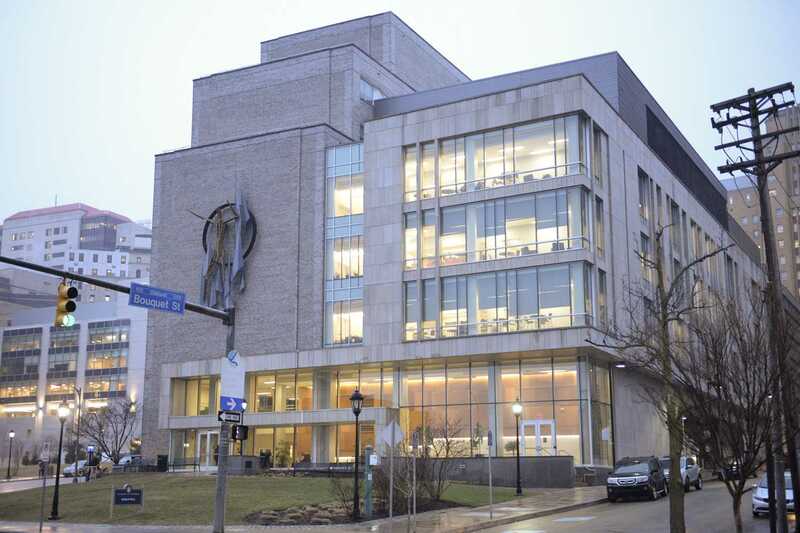 Administrative-level debate surrounding the name of the building began in January when Donald Burke, dean of GSPH, wrote a letter to Pitt’s vice chancellor for diversity and inclusion formally requesting that Pitt consider renaming the building, citing concerns with Parran’s legacy. The Office of Diversity and Inclusion then formed a review committee to consider the proposal. The Office of Diversity and Inclusion review committee issued its report on Parran Hall in early June, which recommended the name be removed. During its deliberation, the committee reviewed 64 submissions from community members about the concern and considered a petition from the Office of the Chancellor which had over 1,300 signatures. It also conducted independent research, including interviews with Dean Burke and historical analyses of the studies in question. Citing the report — and the committee’s unanimous support for revoking the building’s name — Chancellor Gallagher issued his memo to the Pitt Board of Trustees June 25. Pitt’s Board of Trustees is next scheduled to meet on Friday, when it could vote on a resolution to enact this proposed change.